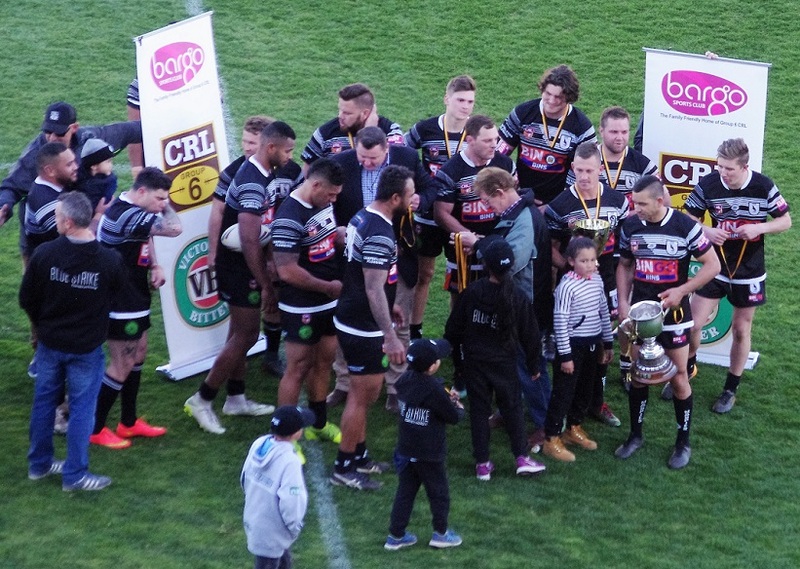 Picton Magpies savour their grand final victory last season. 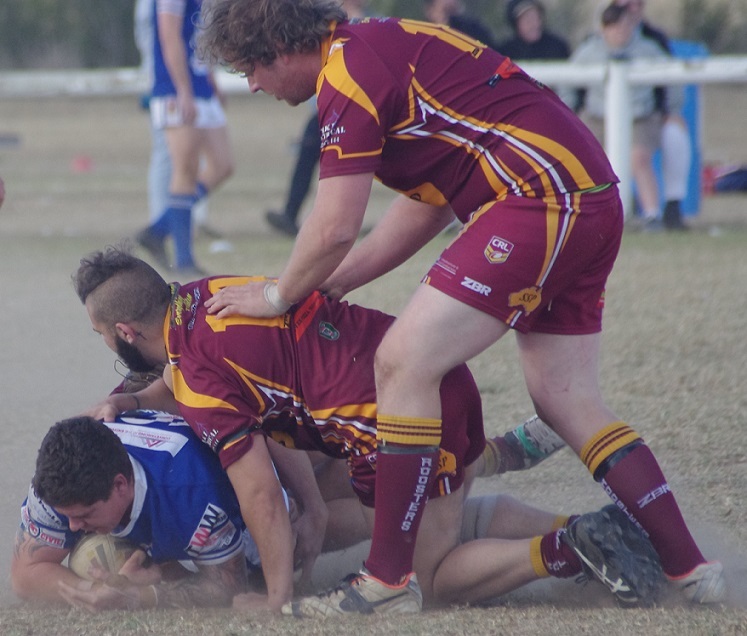 The minor premiers, and reigning champions, Picton, will once again have the target on their backs, but this won’t bother the club which has dominated Group 6 for the best part of the last 10 years. With a number of titles to their credit, including three in a row, the Magpies are used to being the hunted. There haven’t been too many major signings in the off-season for the premiers, but captain coach Michael Lett will be confident he has the personnel to again go all the way in 2019. However, the main concern for Picton is that the pack is chasing and gaining ground. Some will believe they are closer, while others will know they will need a major run of form to be able to knock off the Magpies, but all will know this is possible. Picton will be the favourites for the competition this year, but in an open field won’t be as pronounced as they have been in previous years. They won’t be worried by the tag, and will be focusing on making the finals knowing they can produce when needed. The Oaks Tigers finished second in 2018, and will know they have the ability to improve on that. 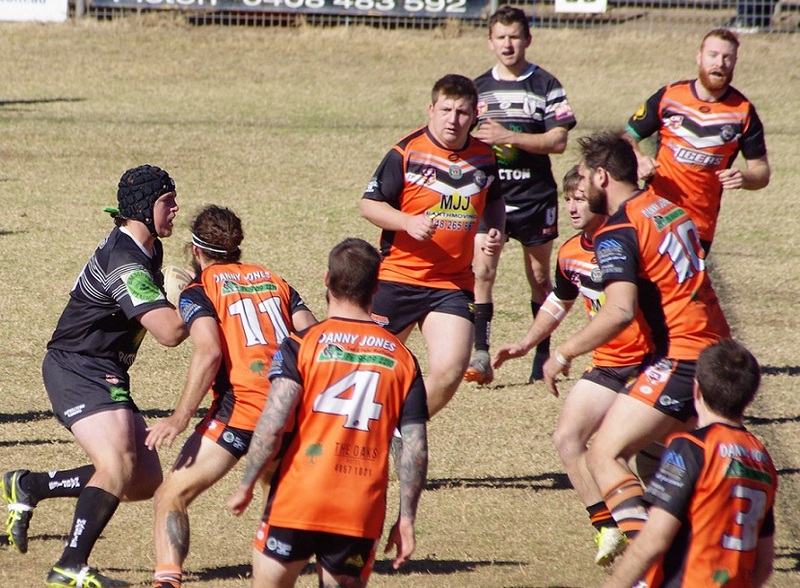 The Tigers matched Picton in the grand final for large periods, but couldn’t get over the top of the Magpies at Campbelltown Stadium. With a roster similar to that which took the park in 2018, co-coaches Mitchell and Matthew Brasington will be quietly confident the Group 6 trophy will end up at Dudley Chesham Oval this year. With the brothers at the helm in the halves, the Tigers will be able to rely on the consistency in the key positions, while working with a solid pack who can more than match their opponents. The Tigers were more than mobile in the forwards last season, and with the likes of Scambary, Van Der Meulen, Nahlous and co causing havoc on the edge of the ruck, they will be more than competitive against most sides in Group 6. Will it be enough to get them over the line? One of the biggest surprises from the 2018 competition was the way in which Thirlmere, who promised so much for the majority of the season, didn’t deliver. The Roosters and their supporters believed they had the side in 2018 to do some damage in the finals, but fell short at the final hurdle. Thirlmere have the personnel to be a major threat in 2019, but the question will be, can they turn promise into results on the park. We’ll find out over 18 rounds, but I think they they’ll be around the mark at the right end of the season.